Farewell, year of the wooden horse, and hello, year of the Goat. February 19 will mark the start of Chinese New Year, a day for friends and family to celebrate together and a season to strive for increased prosperity in the forthcoming year. It is the most important festival of the year and is filled with cultural meaning and social significance for the Chinese that equals the importance Thais place on the Songkran festival. This year, stay at Chatrium Hotels & Residences in Bangkok and capture the experience of a lifetime by exploring the spirit of Chinese New Year. We have prepared attractive and exhilarating experiences for all families to enjoy the Chinese New Year season hallmarked by renowned cultural activities and authentic seasonal dining places in Town. Spend a day exploring Chinatown and get into the spirit of Chinese New Year by wearing a red shirt. You will notice almost every shop and home owners of Chinese descent decorate their places with a red paper lantern, Chinese handwriting banners, and posters; making Chinatown turn red literally from beginning to end. 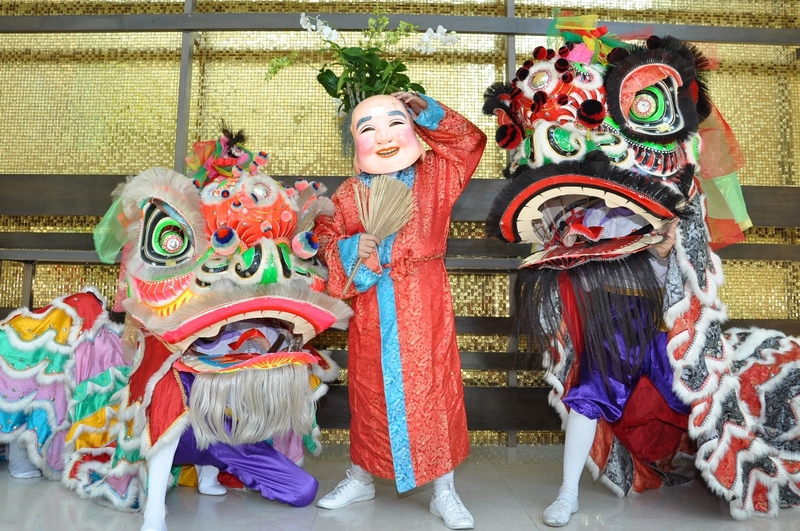 Here, you can observe events such as dragon parades and acrobatic dances amid popping firecrackers. 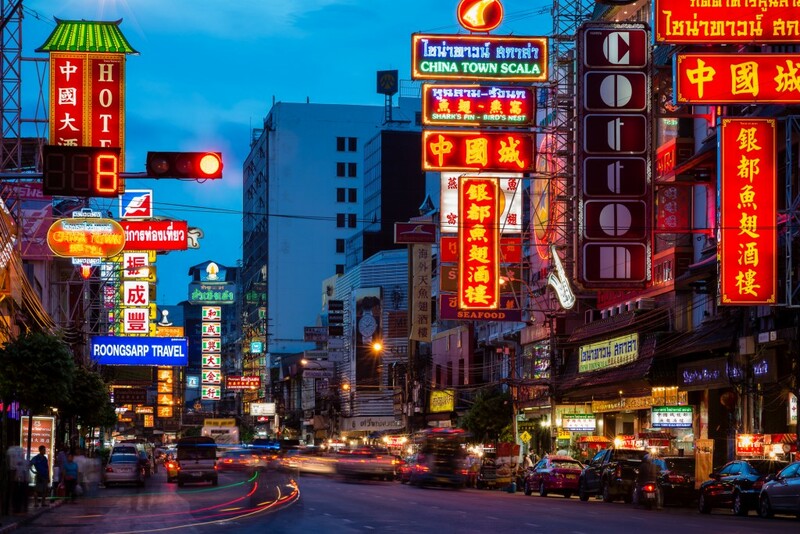 It is the time of year that will allow you to see Bangkok’s Chinatown at its best. Tip: Do not forget to visit “Lengnoeiyi Temple” on Charoen Krung Street and pay respect to the gods and goddesses and ask for their patronage for better days. 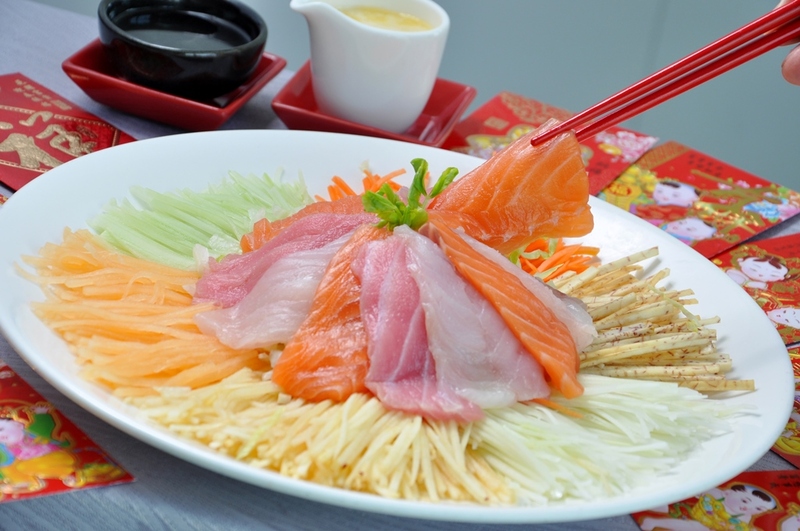 Ring in the New Year with a traditional Chinese feast at the very best in Town by dropping by Silver Waves Chinese Restaurant, 36th Floors, Chatrium Hotel Riverside Bangkok. The restaurant will be serving authentic Chinese cuisine, and offers Chinese set menus allowing you to enjoy a family feast of traditional Chinese fare said to bring good luck, health, and prosperity in the coming zodiac year of the Goat. – Prosperity Dinner Set Menus priced from THB 1,999++, THB 2,999++ and THB 3,999++. – “All-You-Can-Eat Dim” lunch priced at THB 999++ per person. You will be able to catch a vibrant Lion Dance performance as well at 9.00 am, 12.00 am and 7 pm. Tip: Do not forget to get your “Ang-Pao” and orange from the restaurant to bring even more wealth and luck.